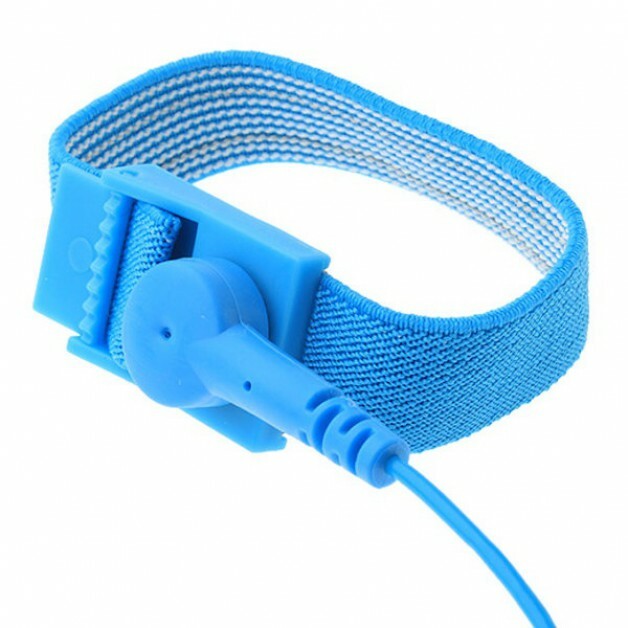 This anti-static bracelet, which is adjustable in diameter, ensures that no static electricity can be built up. 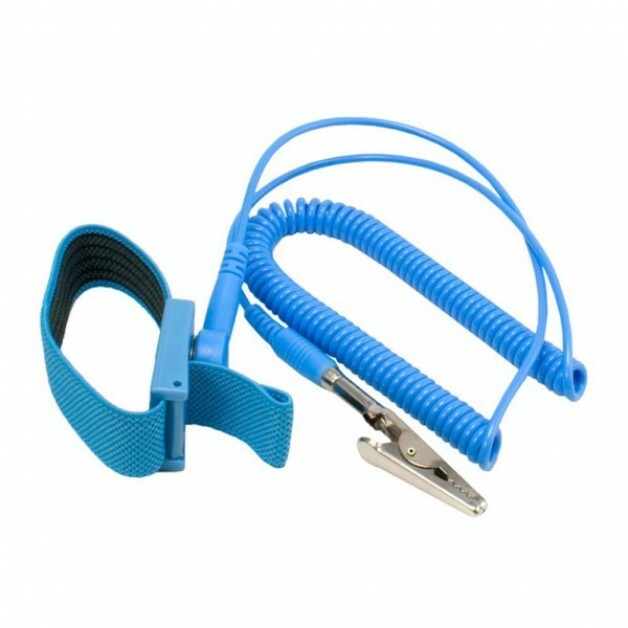 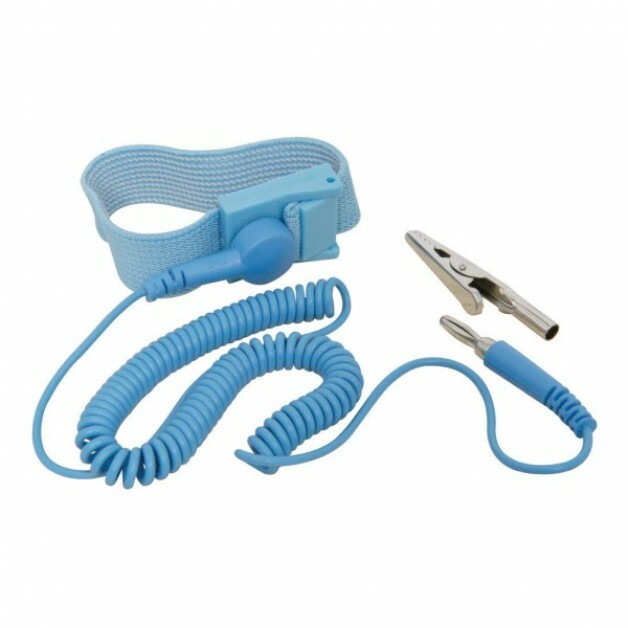 By means of the alligator clip on the end, the bracelet can be connected to the ground of the circuit (or eg socket). 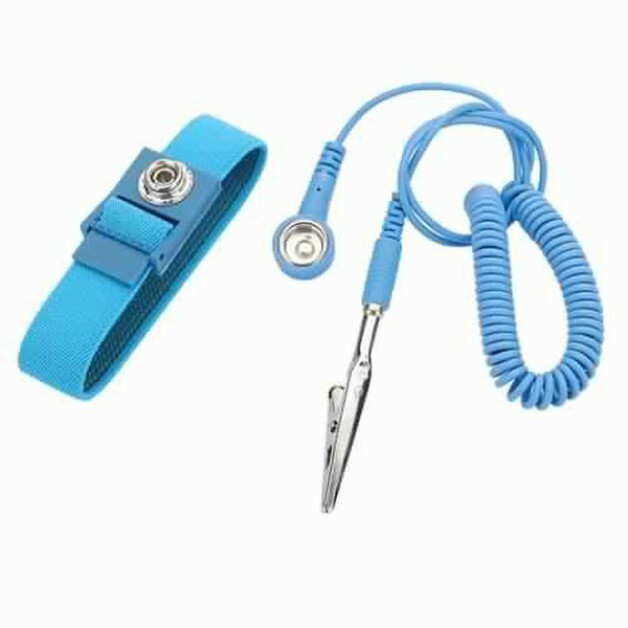 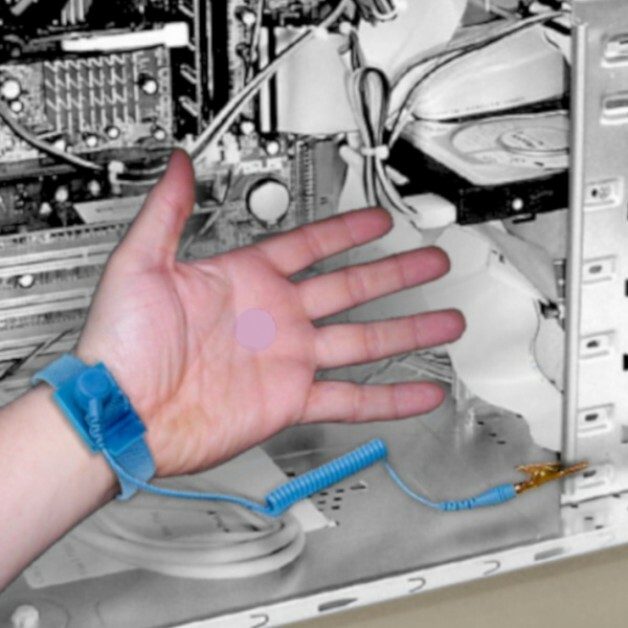 The static electricity is then supplied by means of removed the bracelet, which considerably reduces the risk of ESD (electrostatic discharge).